Fairtrade East Grinstead - What Is Fairtrade? So, what is Fairtrade? How does it differ from other ethical labels? Well, the Fairtrade Mark remains unique. 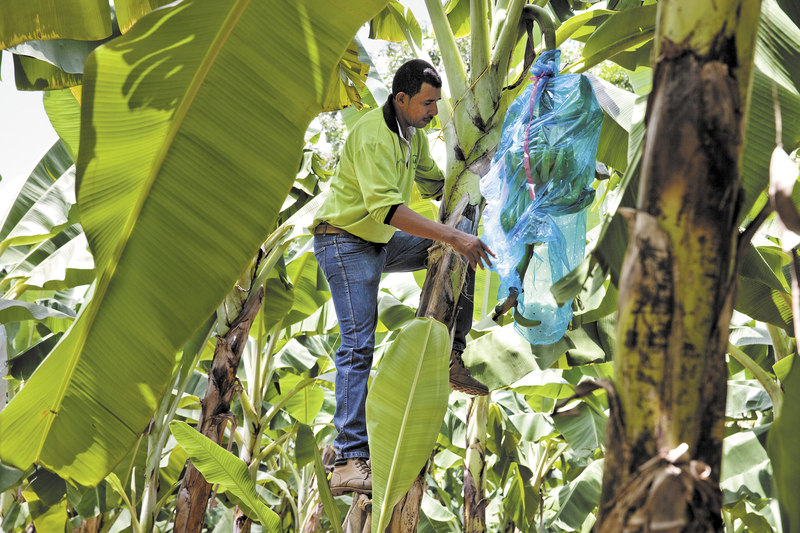 While other schemes aim to ‘protect the environment’, Fairtrade’s focus is on helping third farmers and workers in the developing world improve the quality of their lives and take more control over their futures. It gives them stability of prices for their goods, which can fluctuate enormously on the world market, making life uncertain and often precarious. Fairtrade is the only certification scheme whose purpose is to tackle poverty and empower producers in developing countries. This delivers unique benefits to producers, businesses and consumers. For most Fairtrade products, buyers must pay at least the Fairtrade minimum price or the market price if higher. Also, producer organisations are always paid a Fairtrade social premium, a mandatory amount above the cost of the goods. Local farmers and producers decide how to spend this, agreed democratically within local communities for their benefit, not for company owners. Often invested in farm improvements, processing facilities and schools and medical centres; these can change whole communities. 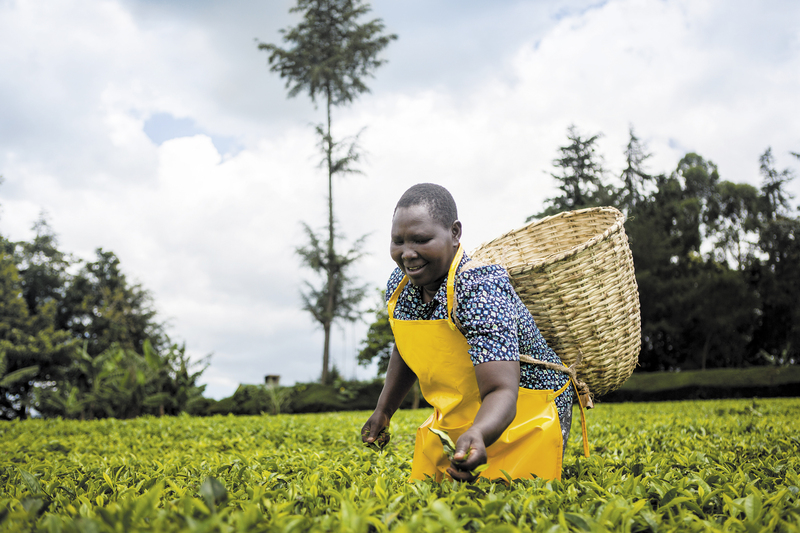 There are over 1.5 million farmers and workers in Fairtrade certified producer organisations, and they have received over £23 million in Fairtrade Premium just from sales in the UK alone! Cocoa farmers for example invest 46% of their Premium in improving the quality and productivity of their crop, so that they can build a more sustainable farming future. Fairtrade is coordinated in the UK by the Fairtrade Foundation, but coordinated internationally by Fairtrade International. The Foundation is based in London, but Fairtrade International's HQ is in Bonn, Germany. The iconic mark that you see on products across the UK is, however, not controlled by either the Foundation of Fairtrade International. Instead, the FAIRTRADE Mark is run by an independent company, FLOCERT. They check that for any product with the Mark, or that wants to carry the Mark, the growers and workers involved have the relevant social and environmental standards. They are also in charge of checking the companies pay the workers/growers get paid the Fairtrade Minimum Price and Fairtrade Premium. 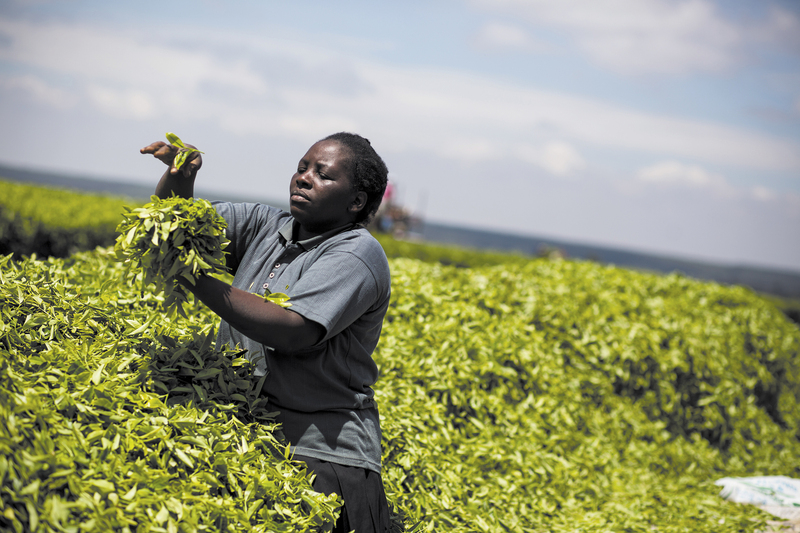 For more information on Fairtrade's governance, see here. It's not just the UK! Fairtrade is truly global! There are 74 countries that produce Fairtrade products and 32 countries that consume/market them! Take a look at the map below to see where they are! Red country = both produce and consume Fairtrade products!